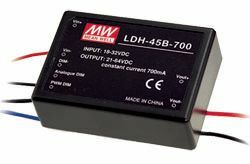 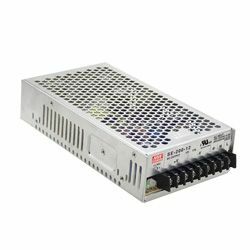 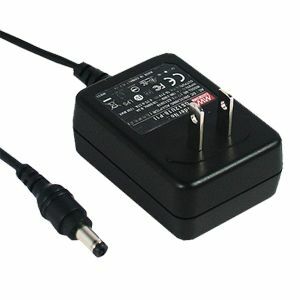 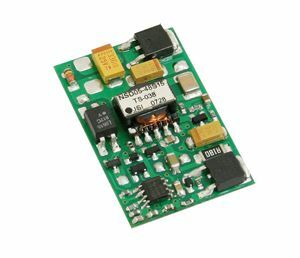 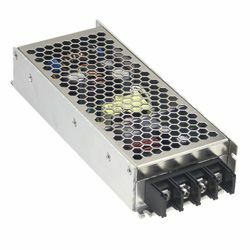 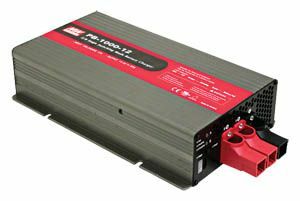 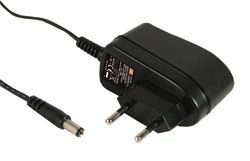 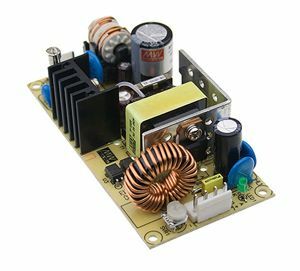 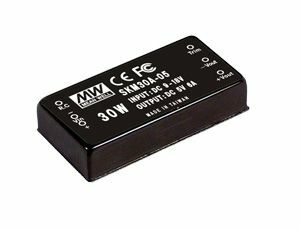 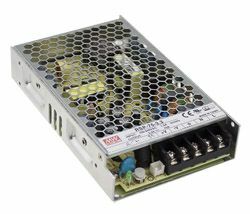 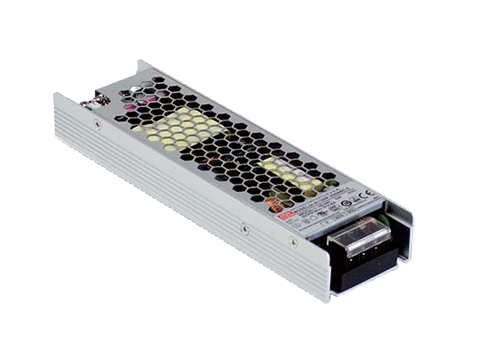 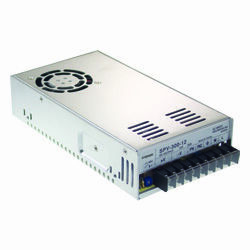 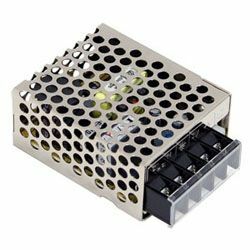 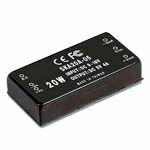 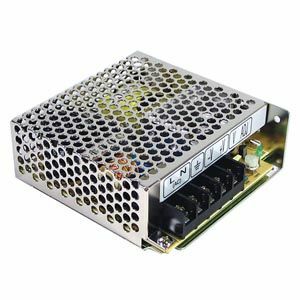 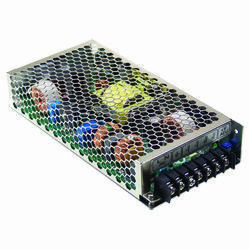 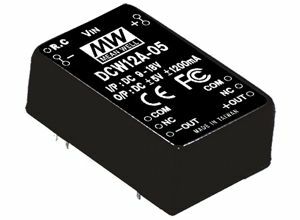 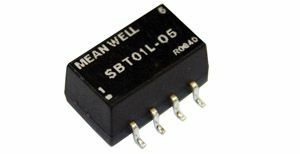 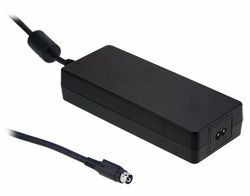 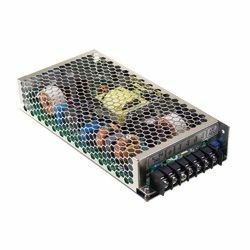 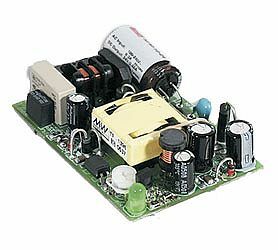 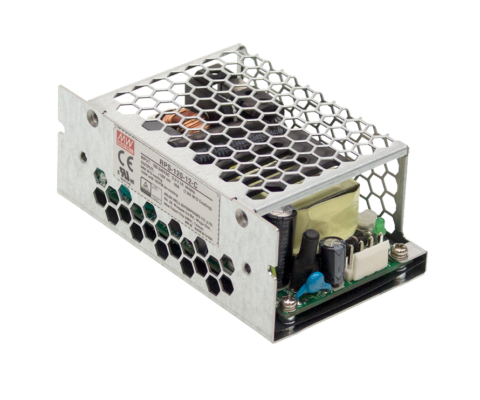 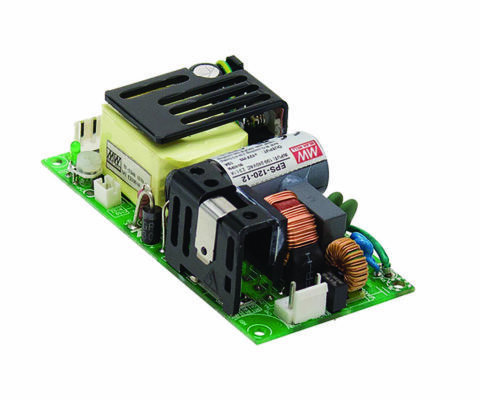 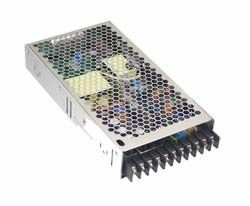 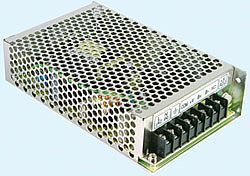 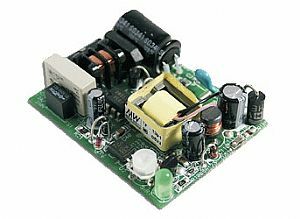 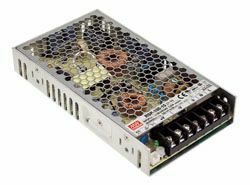 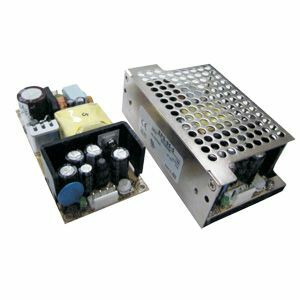 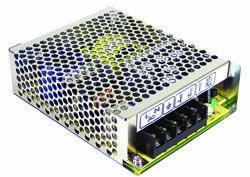 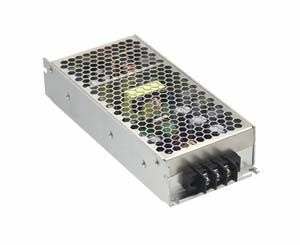 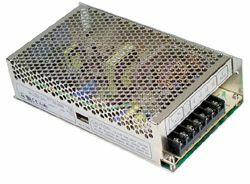 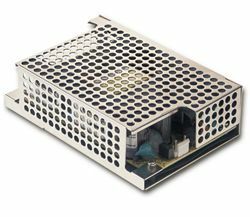 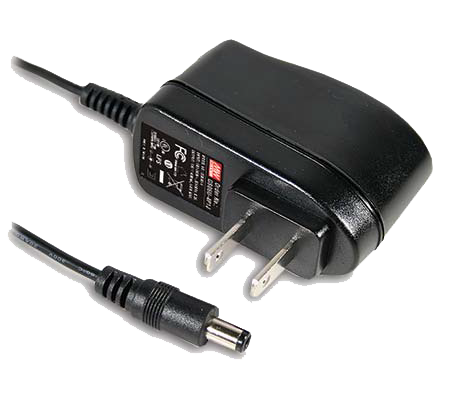 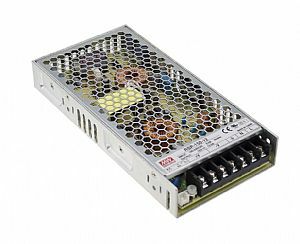 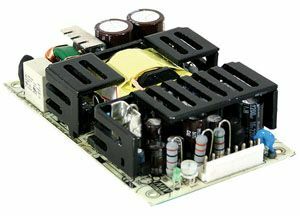 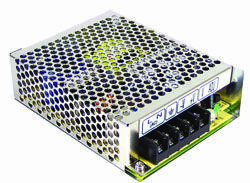 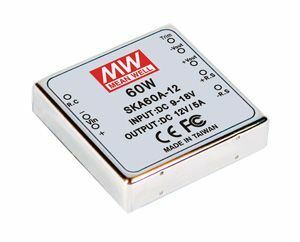 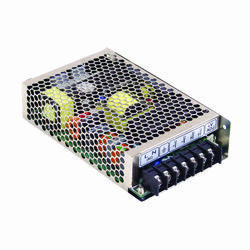 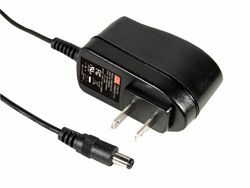 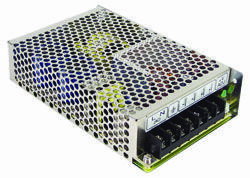 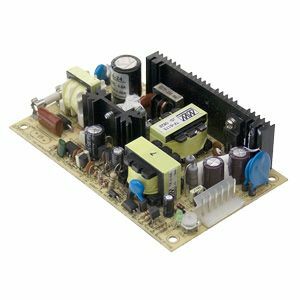 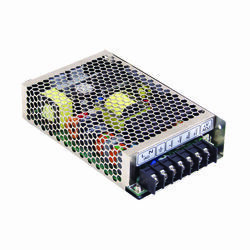 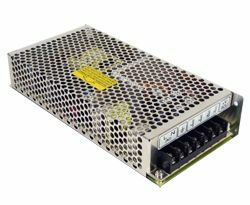 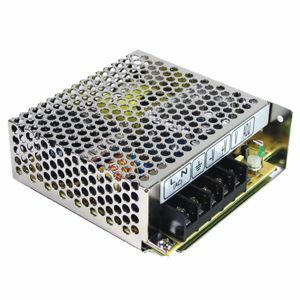 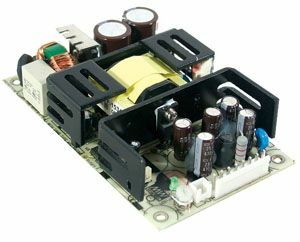 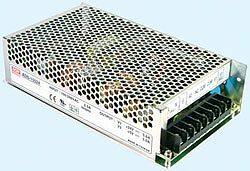 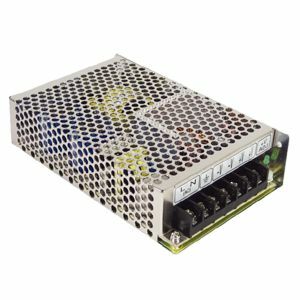 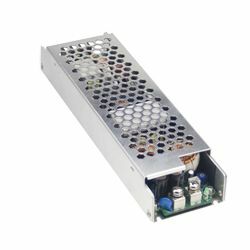 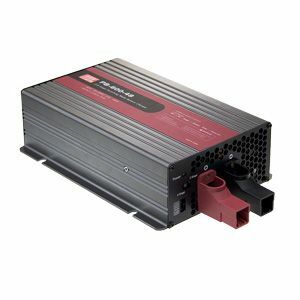 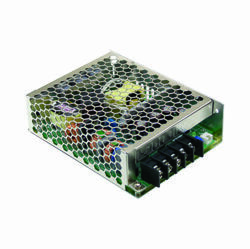 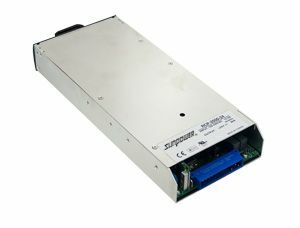 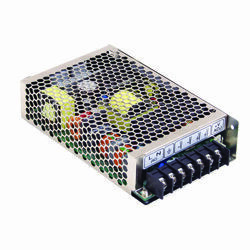 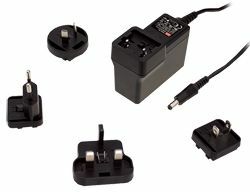 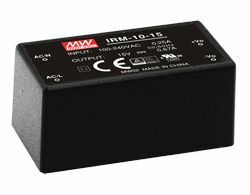 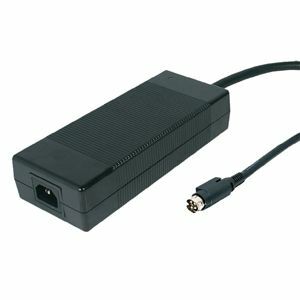 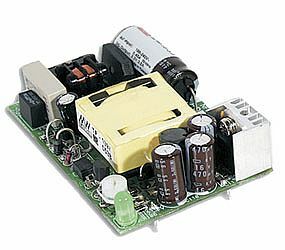 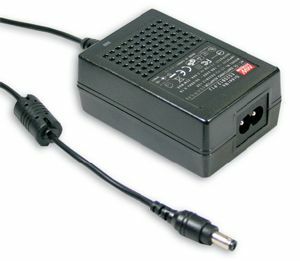 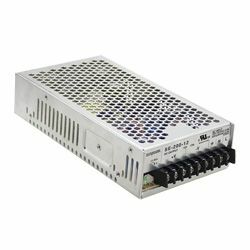 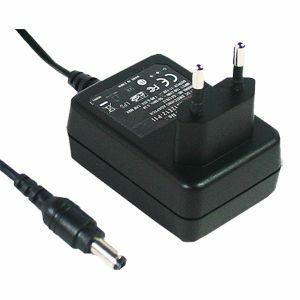 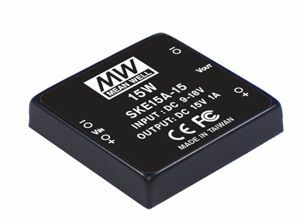 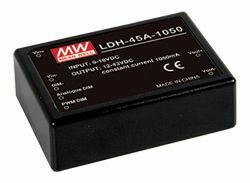 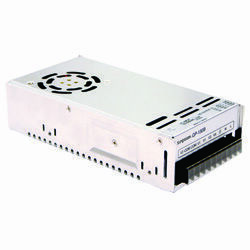 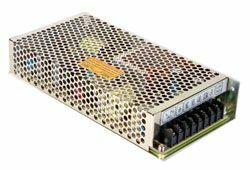 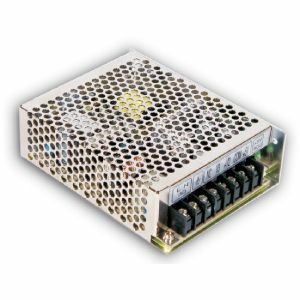 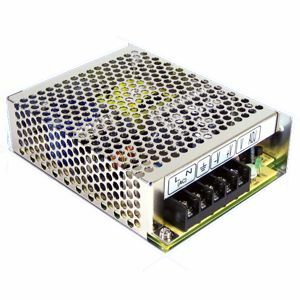 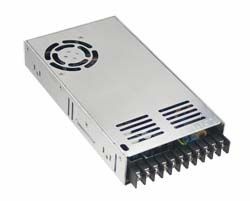 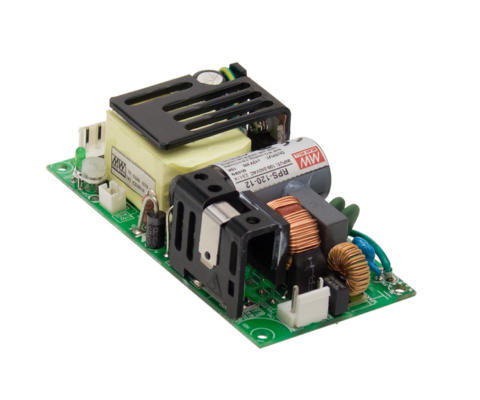 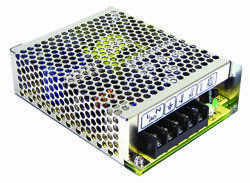 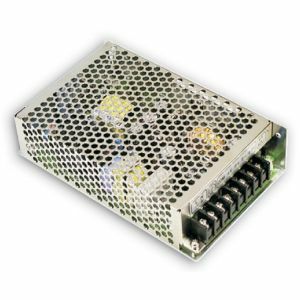 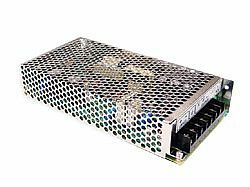 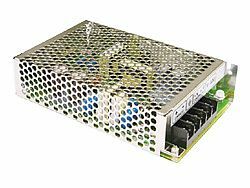 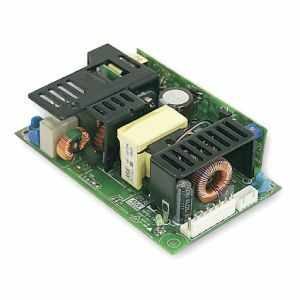 IRM-05 Series are a range of 5W AC/DC encapsulated PCB mount power supplies featuring compact size and low no load power consumption at standby mode. 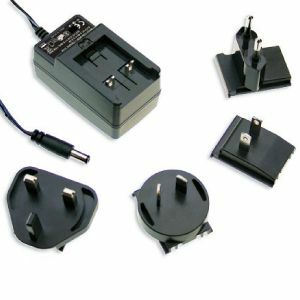 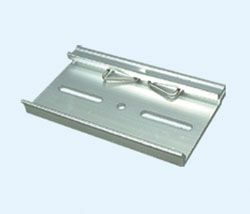 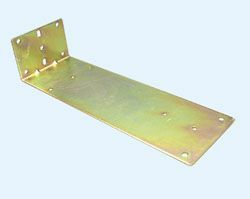 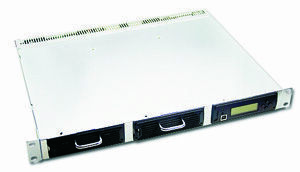 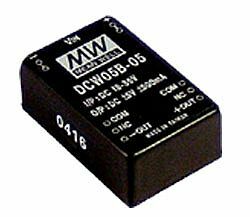 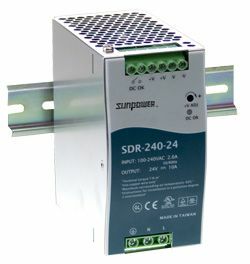 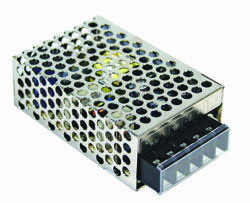 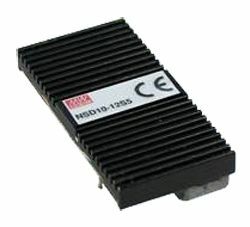 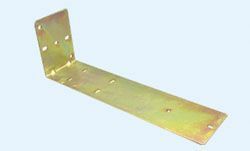 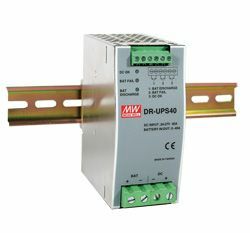 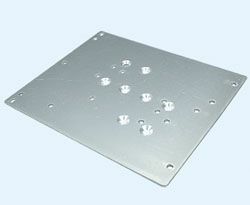 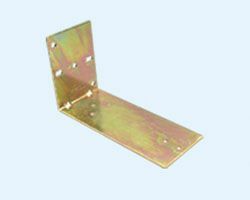 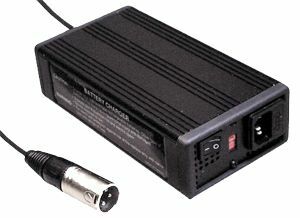 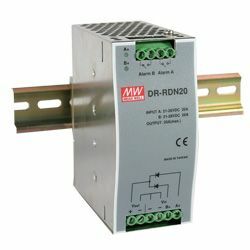 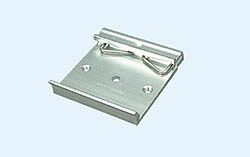 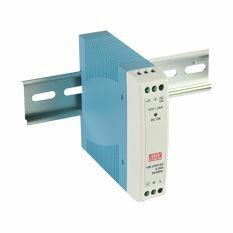 The reduced size of these units makes them the ideal solution for applications with limited PCB space. 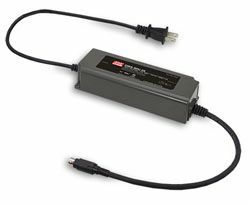 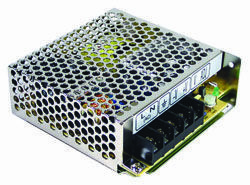 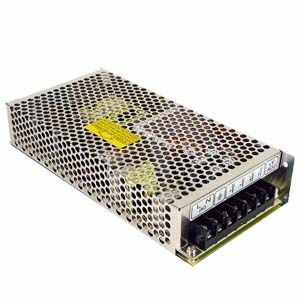 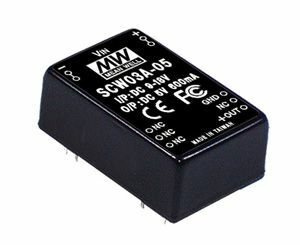 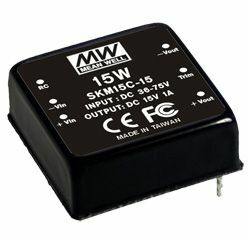 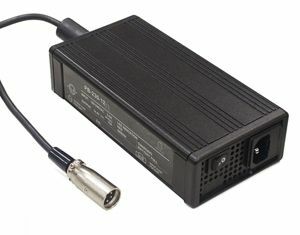 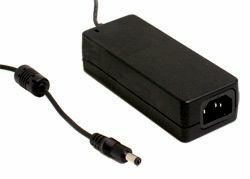 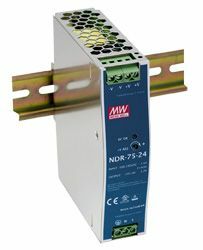 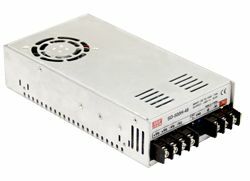 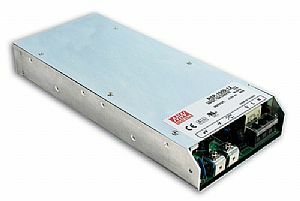 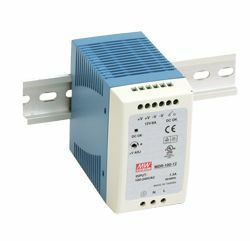 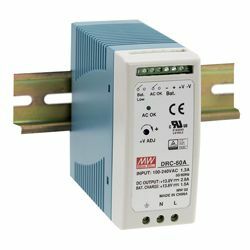 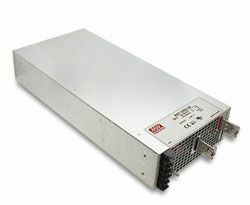 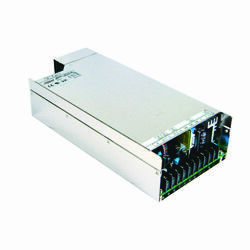 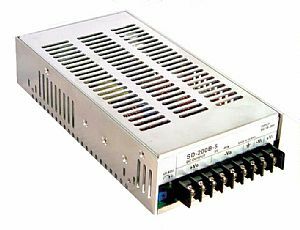 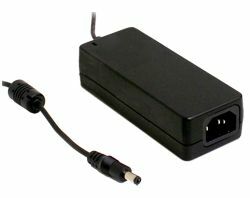 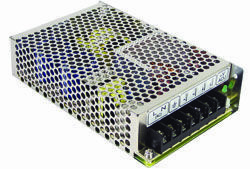 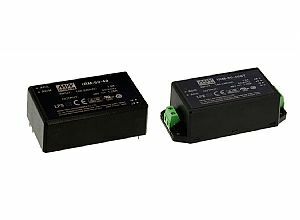 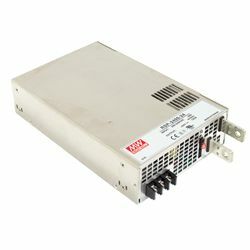 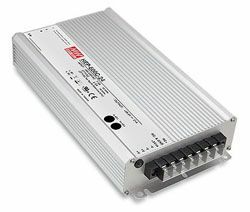 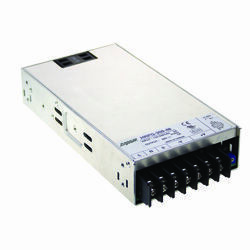 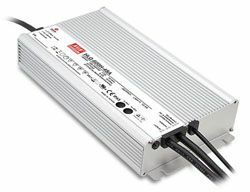 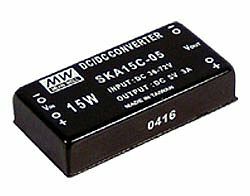 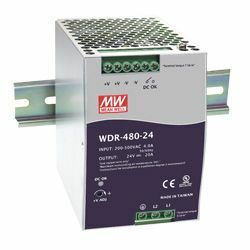 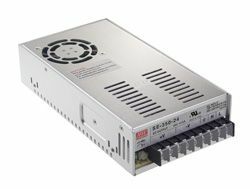 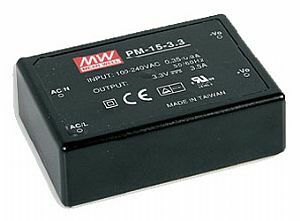 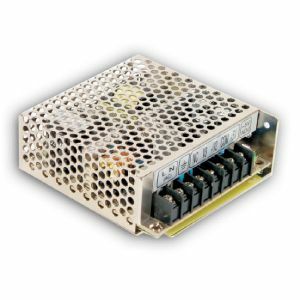 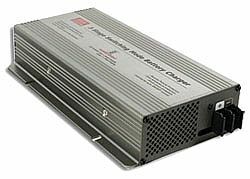 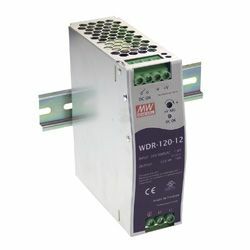 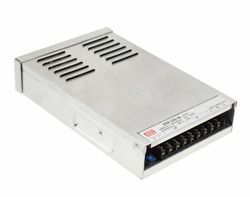 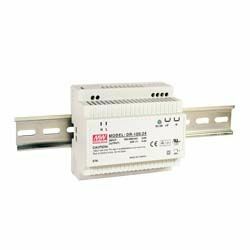 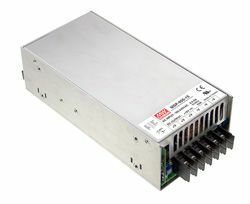 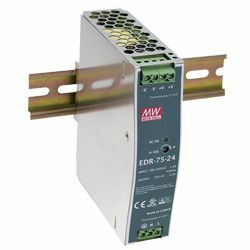 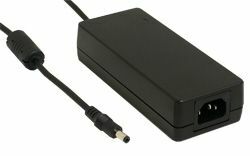 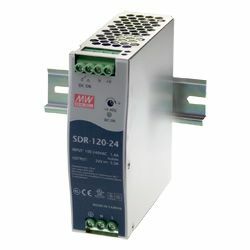 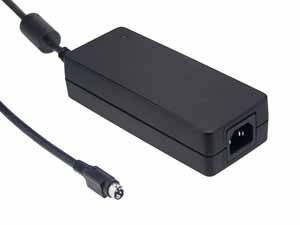 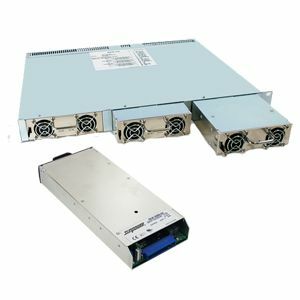 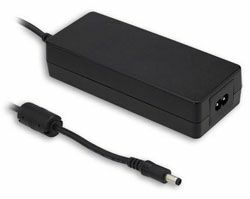 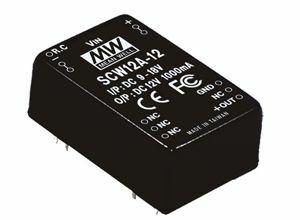 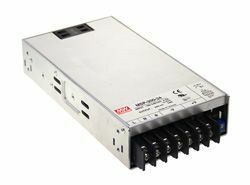 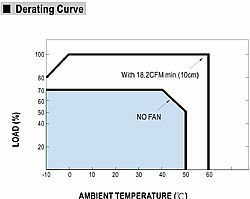 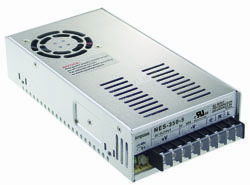 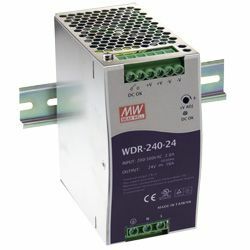 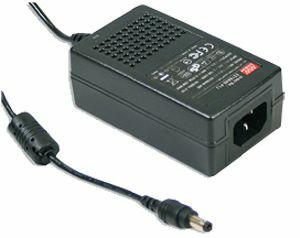 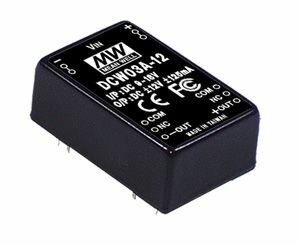 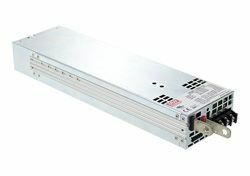 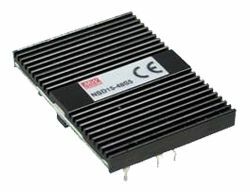 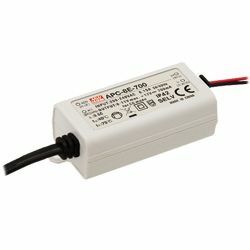 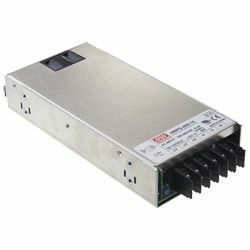 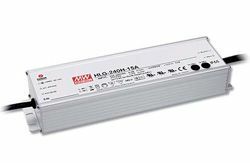 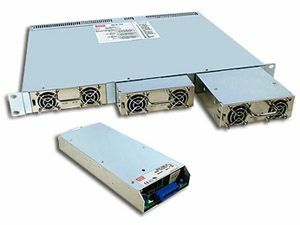 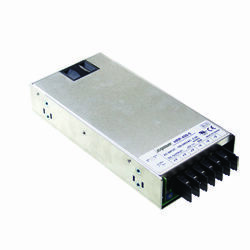 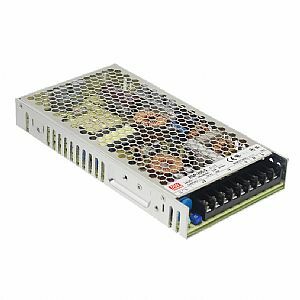 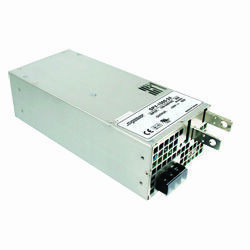 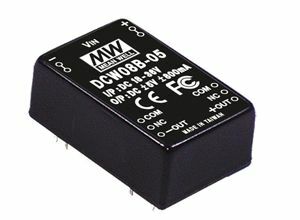 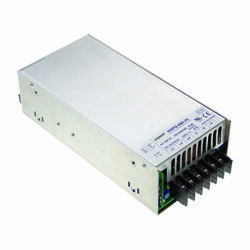 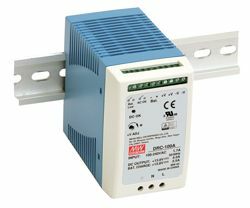 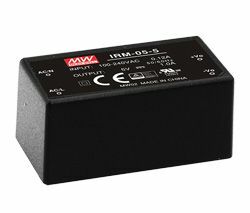 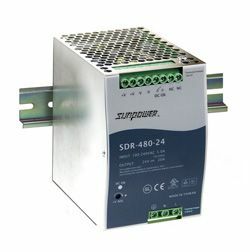 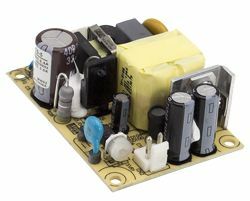 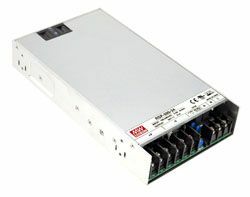 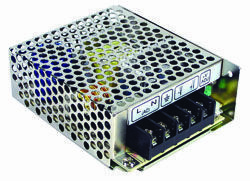 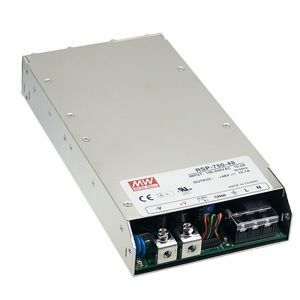 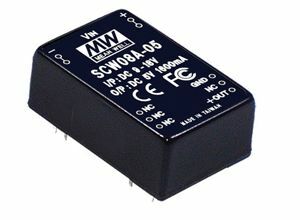 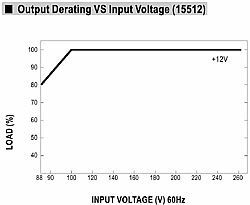 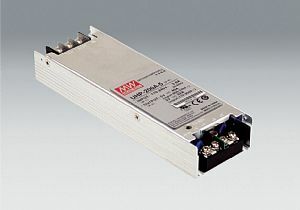 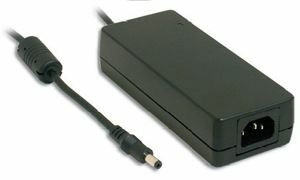 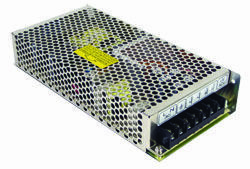 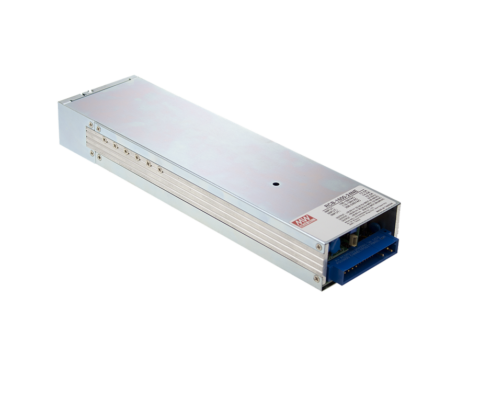 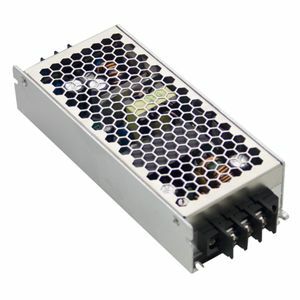 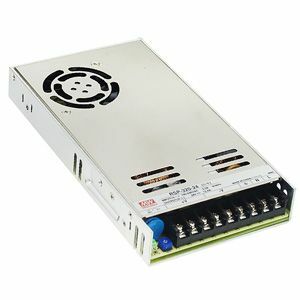 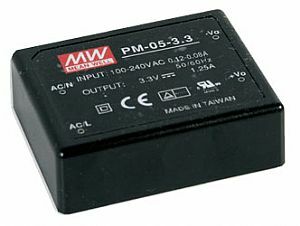 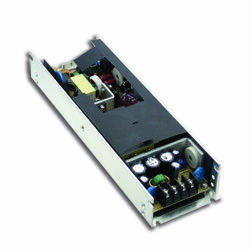 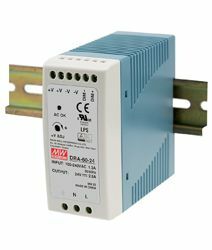 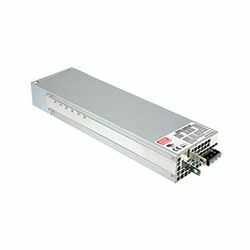 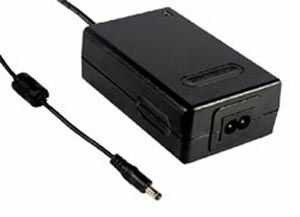 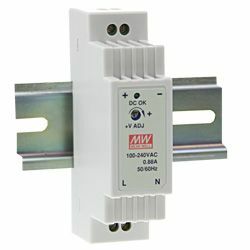 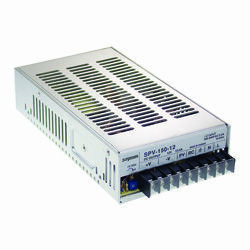 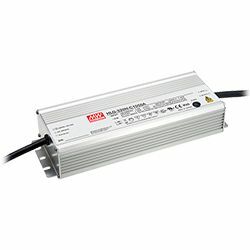 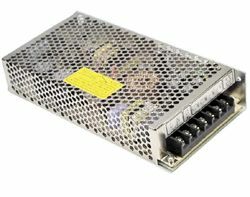 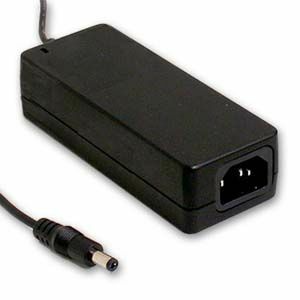 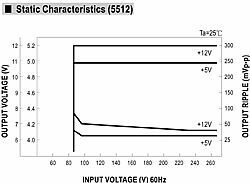 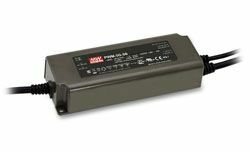 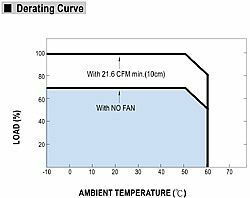 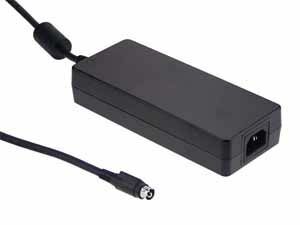 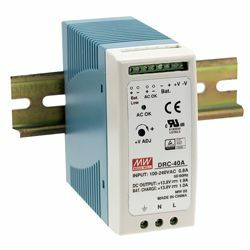 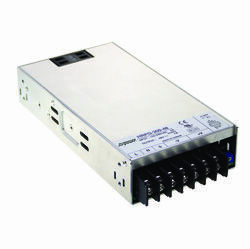 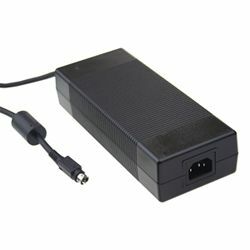 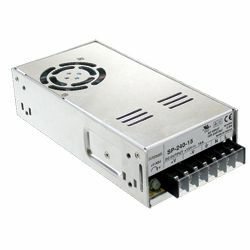 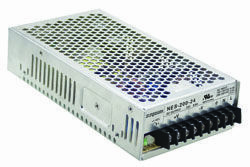 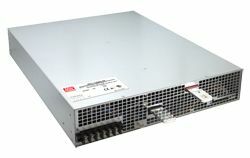 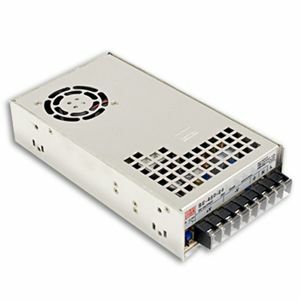 IRM-05 Series are 85-264VAC full range input switching power supplies offering 3.3VDC to 24VDC output options, short circuit, over load and over voltage protections and possess up to 85% of efficiency, <0.1W no load power consumption, and conform to the requirements of ErP norm and EISA for end systems.